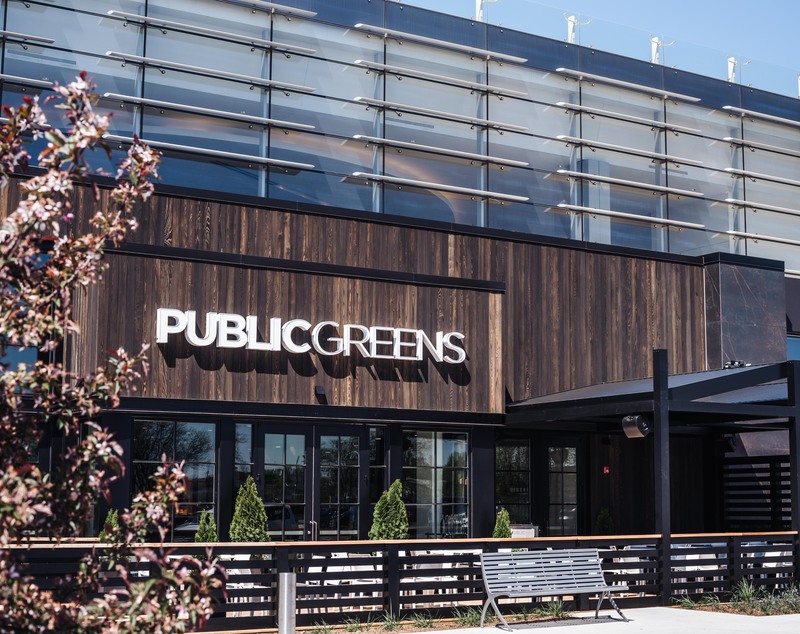 The World of Patachou Blog | Public Greens at The Fashion Mall Now Open! The World of Patachou Blog / Uncategorized / Public Greens at The Fashion Mall Now Open! Public Greens at The Fashion Mall Now Open! Public Greens at The Fashion Mall is Now Open! 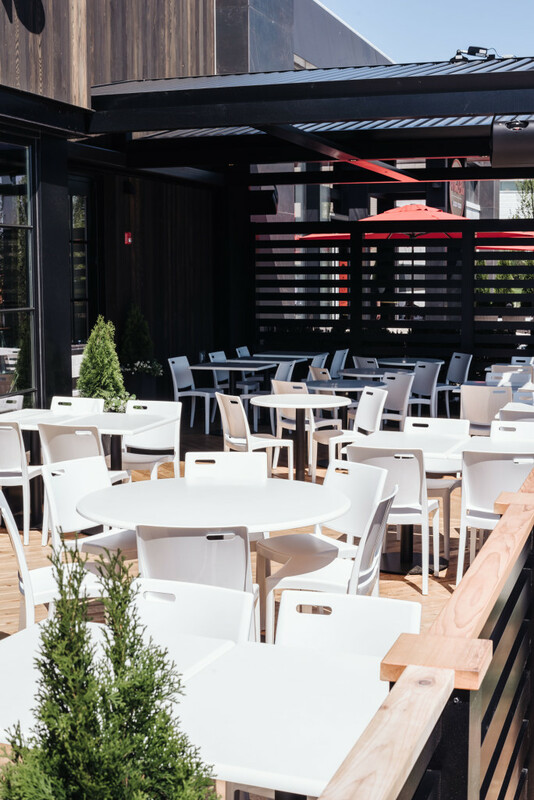 You can expect the same bright, clean, open-concept space; perfect for lunch and a satellite spot to work, dinner or even cocktails on the patio with friends. The menu will mirror the original Broad Ripple location’s, with locally grown produce, humanely raised proteins and house made desserts, all served in a in a modern cafeteria style. This second location will even include a microfarm, fully planted with crops and edible flowers used in the restaurant and in the feeding program of The Patachou Foundation. We hope you’ll visit us there soon!